The online home of writer, editor and musician Mark Brend. 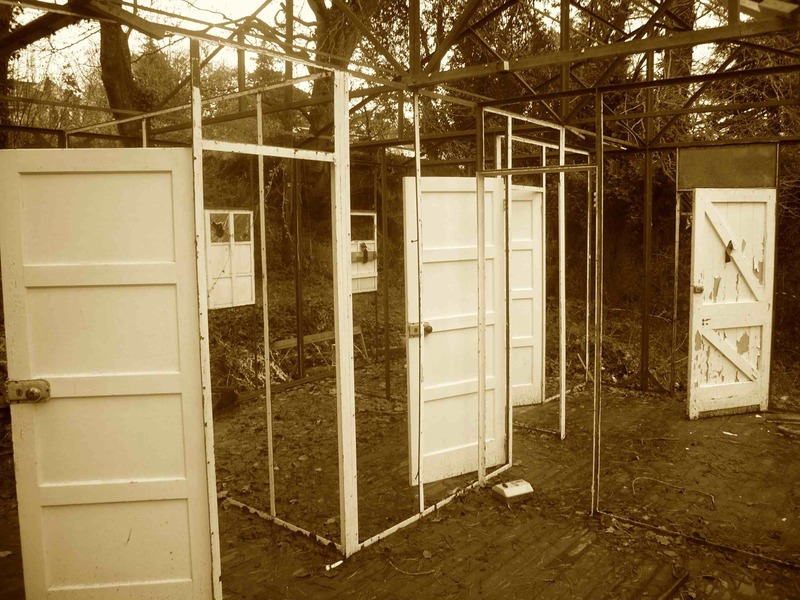 Morrow, a new album by Ghostwriter and Michael Paine, will be released by Time Released Sound in December 2014. More details soon, in the meantime hear two tracks from the album here. The new Ghostwriter album, provisionally titled Morrow, is nearing completion. More soon. Composer and electronic music pioneer Barry Gray died 30 years ago today, and to mark the anniversary Len Davies and Ralph Titterton have released a short film compiled from Gray’s home movies. 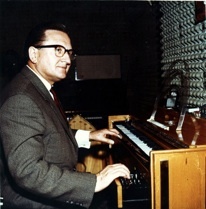 It features Gray at the controls of two of his early electronic instruments, an Ondes Martenot and a Miller Spinetta. Both feature in my books Strange Sounds and The Sound of Tomorrow – indeed Gray’s own Martenot was photographed for Strange Sounds. The Miller Spinetta – the twin keyboard instrument in the film – was made in very limited numbers and none are thought to survive. I’ve got a Miller demonstration recording that I’ll post here some time. 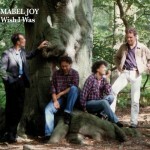 The sole Mabel Joy album, Wish I Was, has been reissued. Featuring me along with Tom Anthony, Matt Gale and Geoff Smith, it was originally released in 1993. Here it is. 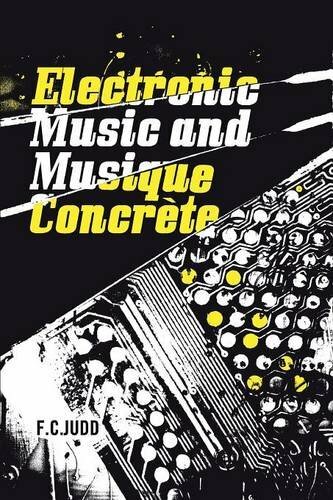 Fred Judd’s pioneering 1961 book Electronic Music and Musique Concrète is republished by Foruli very soon indeed. Order it here. For a well-informed and engaging six hour journey through the history of electronic music, try British-born but now New Zealand-based musician and broadcaster James Gardner’s series These Hopeful Machines, first aired earlier this year. Recommended. October 4th marks the 25th anniversary of the passing of Geoffrey Household. 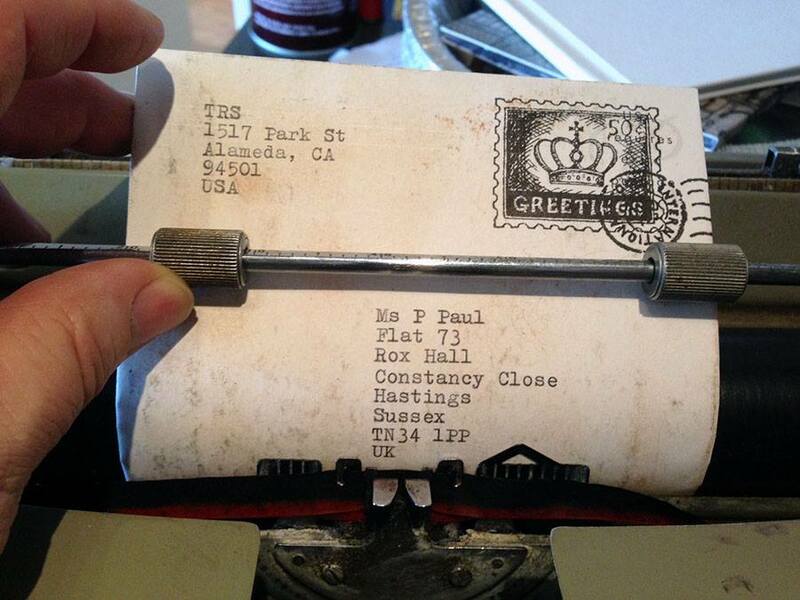 Best known for the classic chase thriller Rogue Male, Household wrote dozens of other books over a fifty year period. Particularly good is an early 1980s effort, The Sending, which adds a supernatural undertow to the familiar pursuit plot device. Orion are reissuing much of Household’s catalogue, but it seems that so far this one is Kindle only. 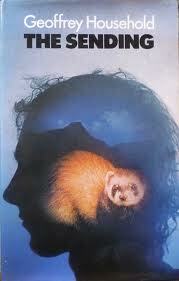 The author John Cowper Powys died 50 years ago today, just under 10 years after his younger brother TF Powys. Both are Minute Book favourites, with TFP’s “Mr Weston’s Good Wine” and JCP’s “Glastonbury Romance” particularly recommended. JCP is eulogized on the Ghostwriter album, The Continuing Adventures Of The Strange Sound Association. 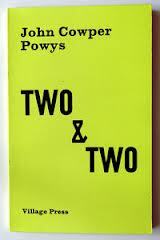 In the 1970s a publisher called Village Press reissued lots of Powys titles. It couldn’t have been much of a success as Village Press didn’t last long, and in the 80s the second hand bookshops along Charing Cross Road were awash with their brightly coloured paperbacks, usually at 50p a go. 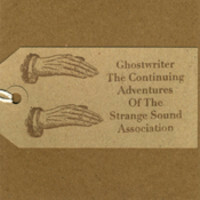 Ghostwriter’s debut , the 2010 album The Continuing Adventures Of The Strange Sound Association, is now available for the first time as a download. 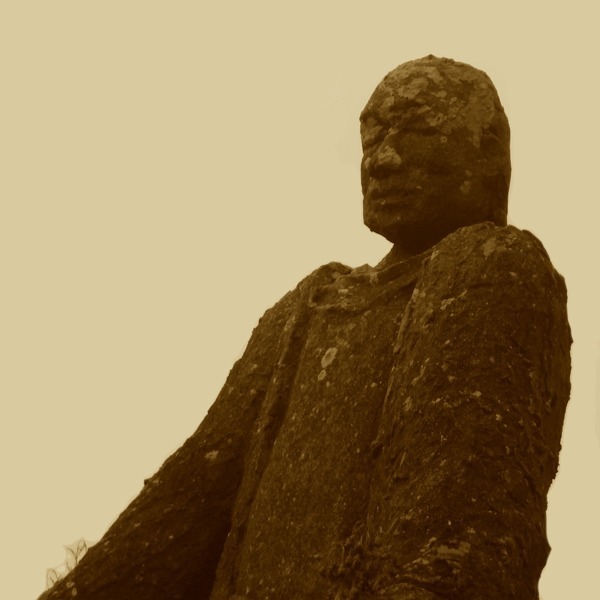 And, there are a couple of previously unreleased tracks from the sessions available for free over at Soundcloud. 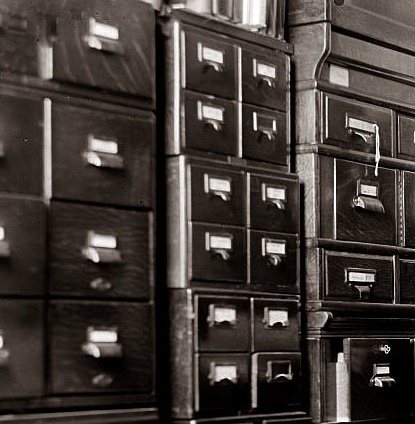 I’ve been working my way through the Minute Book archives. 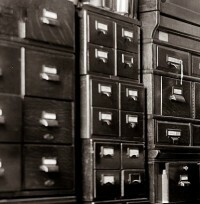 Take a look at the new words and music pages. I’ll be adding more over the coming months.